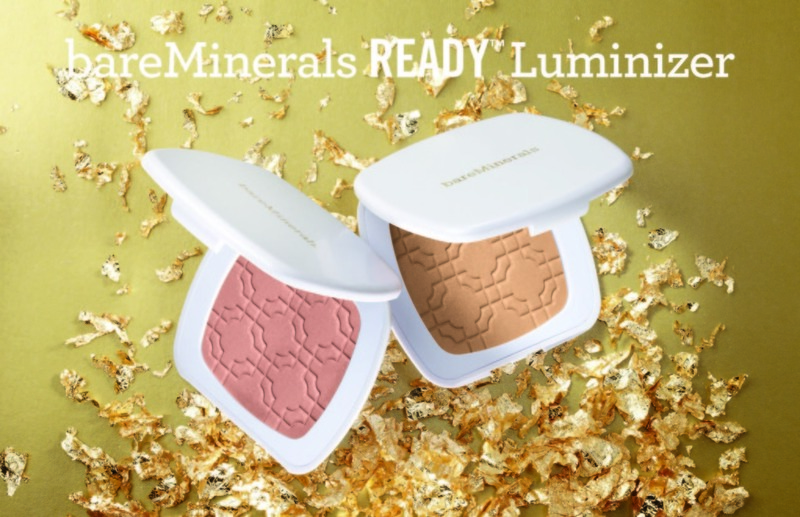 Being a fan of getting 'the glow', I absolutely love all manner of face highlighters and illuminators, with that in mind it comes as no surprise that the bareMinerals READY Luminizers have piqued my interest. I have struggled with mineral products in the past as they were in loose format but now that advances in technology has meant that mineral makeup is able to come in solid form I feel more at ease with using them. Promising to enhance the complexion with a lit from within glow it contains ingredients to deliver skin nourishing benefits whilst highlighting the complexion with a soft candlelit radiance. It sounds so good! 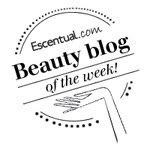 Formulated without parabens, binders, fillers or harsh chemicals. These look lovely, especially "The Love Affair" I will have to see them in the flesh once they have hit the stores! Yes they look like they are definitely worth checking out! They do look pretty, I am going to have a hard time deciding as I like the look of both!